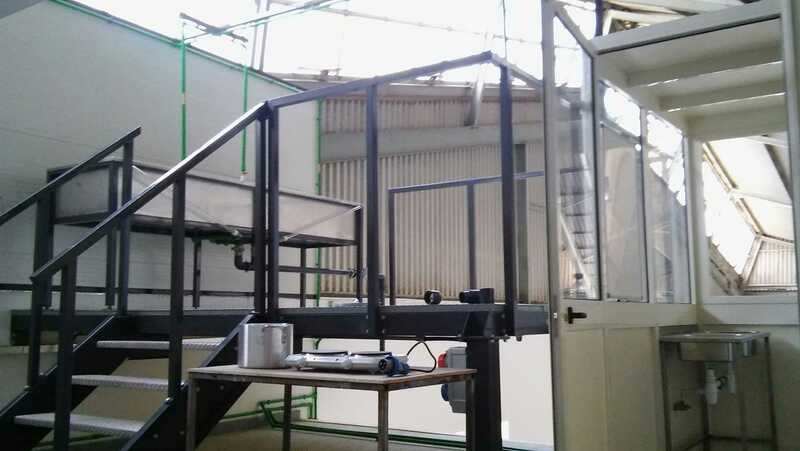 Grease Guardian manufacturer, FM Environmental Ltd, has recently upgraded its test rig to cater for higher flow capacity units. 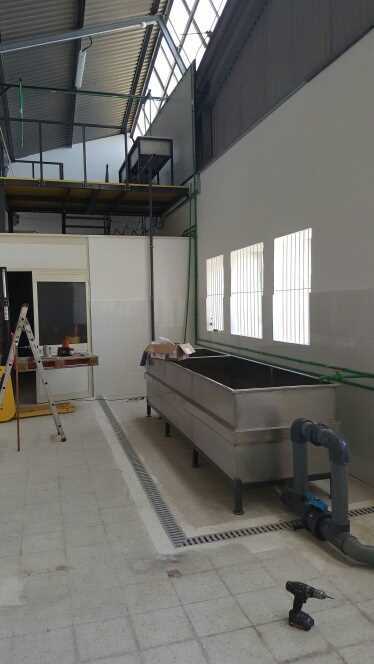 The test rig in the company’s Malta office has been used to test units against US standards PDI G101, ASME112.14.3, IAPMO and CSA and is now capable of testing flow rates against European Standards EN1825. “The new upgraded rig gives us much more flexibility when it comes to higher flow units” explains company director Cormac Fitzpatrick. “We have a number of units scheduled in for testing this year both for the US market as well as European”. The test facility is the only one of its kind in Malta and among only a handful of similarly sized rigs across the globe. Grease traps must undergo testing both in Europe and the US before they can be approved for installation by city agencies and water authorities.